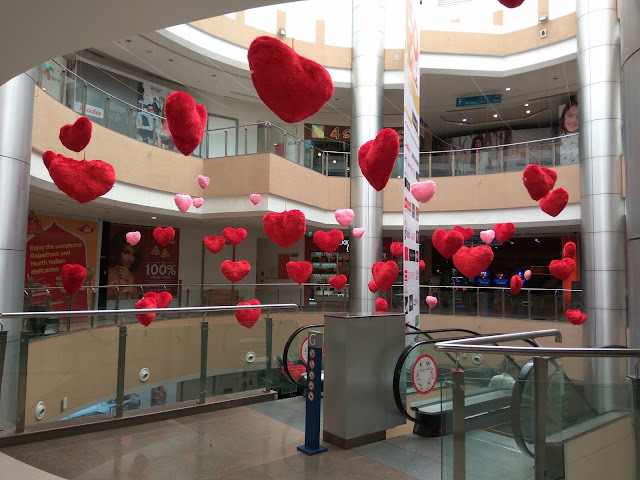 9th February 2017, Bengaluru: This Valentine’s day Inorbit Mall celebrates love with a 4-day bonanza filled with fun activities designed to bring alive the romance in everyone. 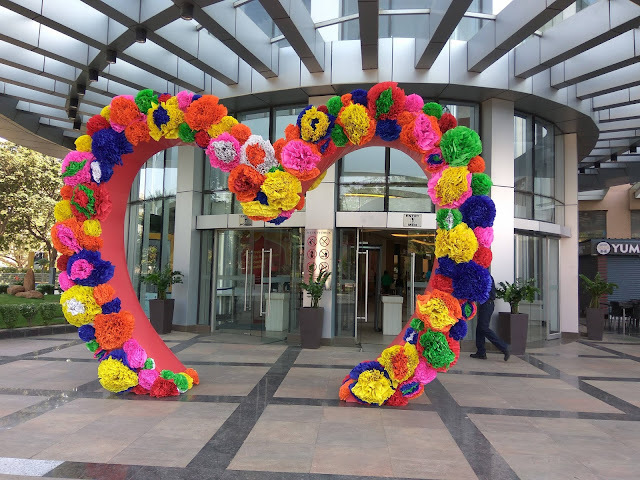 Evenings have just been given whole new flavour with live instrumental music to dedicate tunes to loved ones, instant photo booths and a specially designed treasure hunt for couples and families. 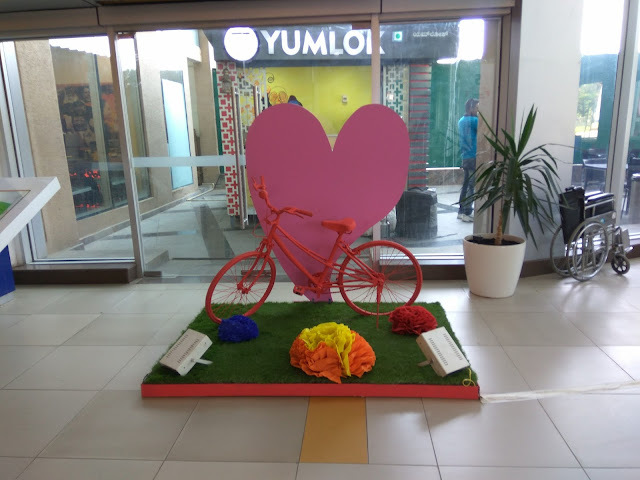 Games will be conducted every hour and people can participate in a host of additional activities such as Make Over sessions by the stores in the mall and Nail Art stalls.